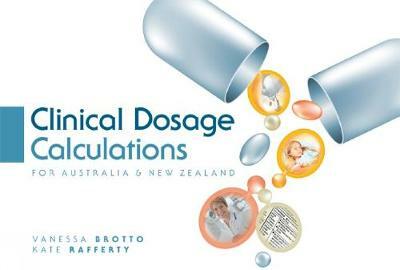 This is the first, full colour, local text to cover the important aspects of dosage calculations to help students deal with this vital part of clinical practice, using real life cases, worked examples and real drug labels. 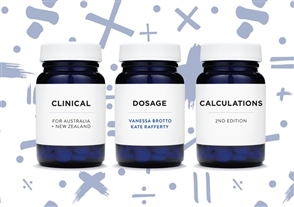 Starting with the fundamental skills to help students deal with mathematics and familiarise themselves with drug charts and drug labels, the text then moves on to specialist area chapters, allowing them to deepen their skills in a clinical context. 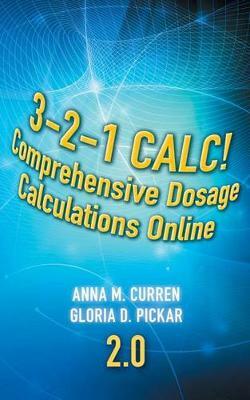 Each chapter explains the main concepts and shows worked examples. Students can then engage in the activities of each chapter as an introduction to the concept before moving onto the final chapter where they can test their knowledge overall.